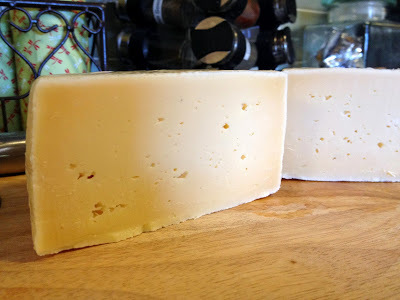 After much ado, I finally finished my next production, an Emmental video tutorial. The recipe is available in my cheese making eBook “Keep Calm & Make Cheese“, however if you watch the tutorial very carefully, you should be able to make out all the ingredients and steps. 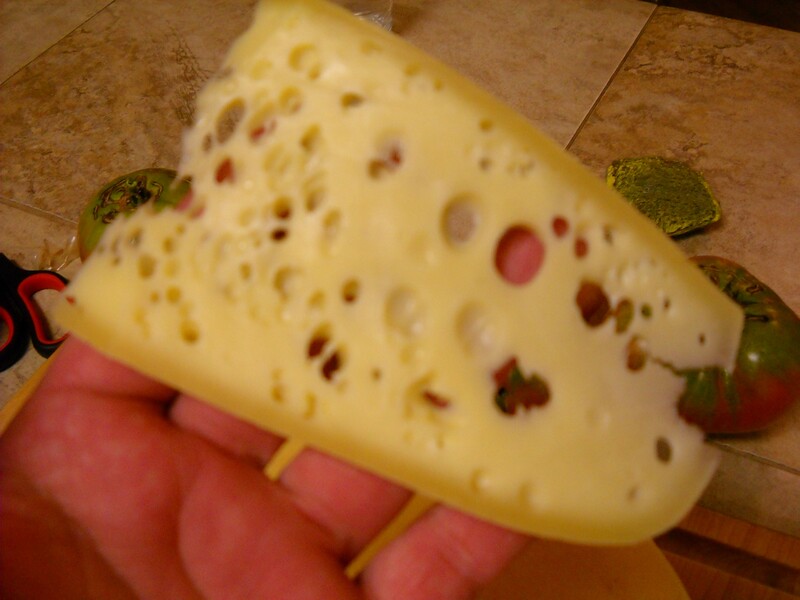 There are also a little more information at my previous Emmental posts. 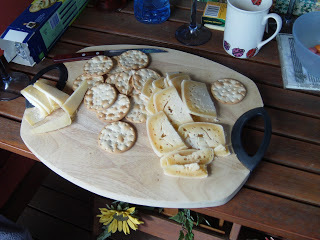 This is a great intermediate cheese to try. 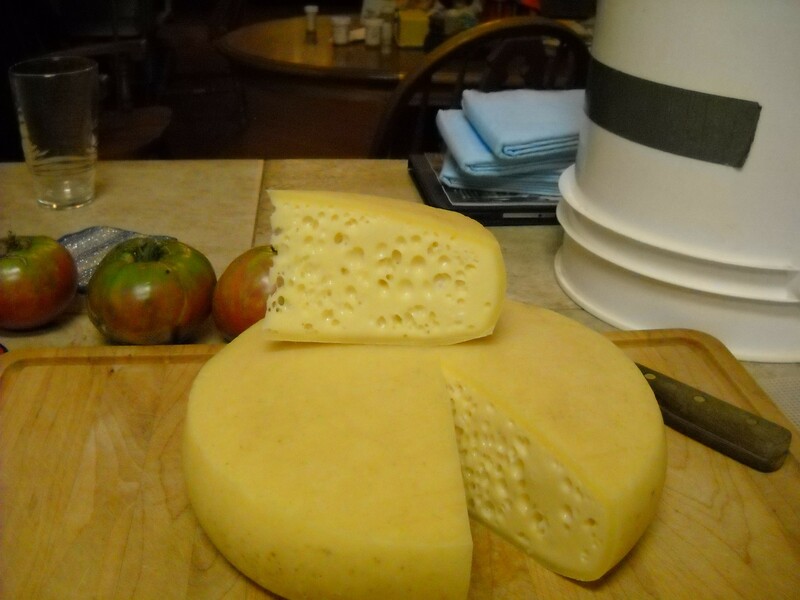 You will need Propionic Shermanii to create the eyes within the cheese and a few other ingredients, but it is well worth the time taken to create this cheese. 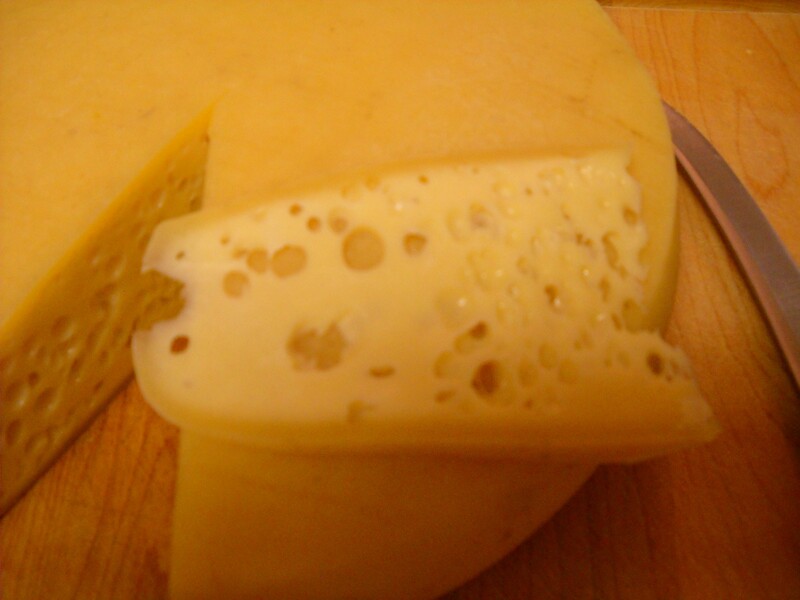 Enjoy the Emmental video tutorial!